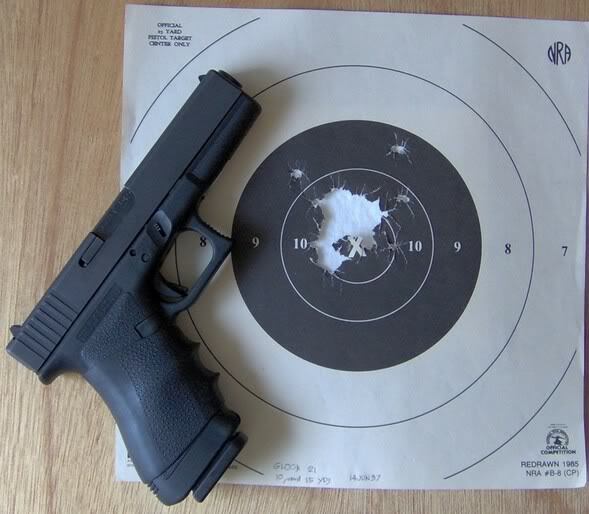 We supply Shooters with the best reloading equipment, supplies and training available. We have the best prices on reloading equipment and supplies and carry Dillon Precision, Rainier Ballistic Projectiles, Smokeless Powders, CCI, Winchester, and Federal Primers, Fired Brass And Much more! Check out our online store or call 1-770-225-0721 for more personal service. North Georgia’s premier distributor of reloading supplies, reloading equipment and more! 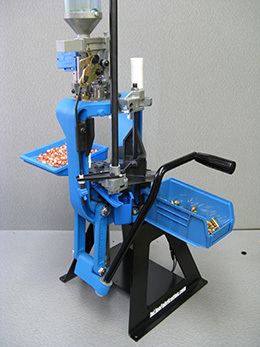 Explore our entire line of reloading supplies and Equipment. Shop the best deals on reloading components, presses & dies, tumblers & scales, and much more! Anything you don’t see, let us know…we get new shipments in almost daily, and if needed we can special order reloading equipment for you. We are local to Northwest Georgia and Atlanta residents, but we can ship to the lower 48 United States of America.